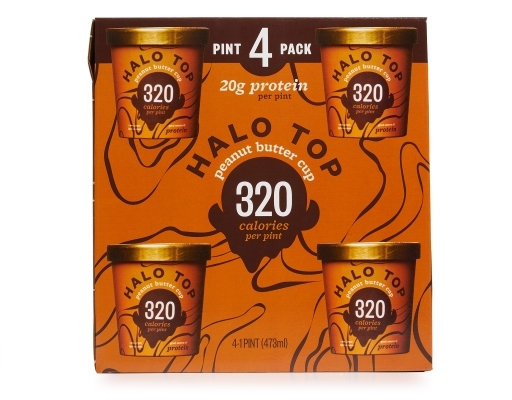 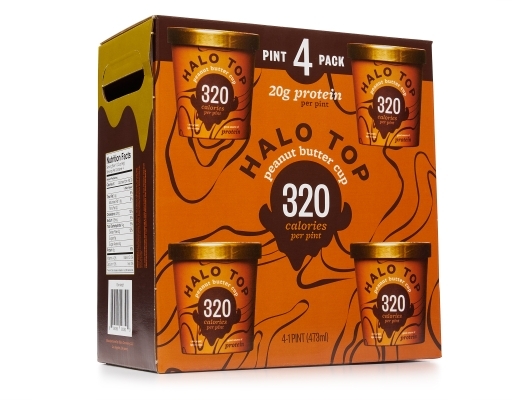 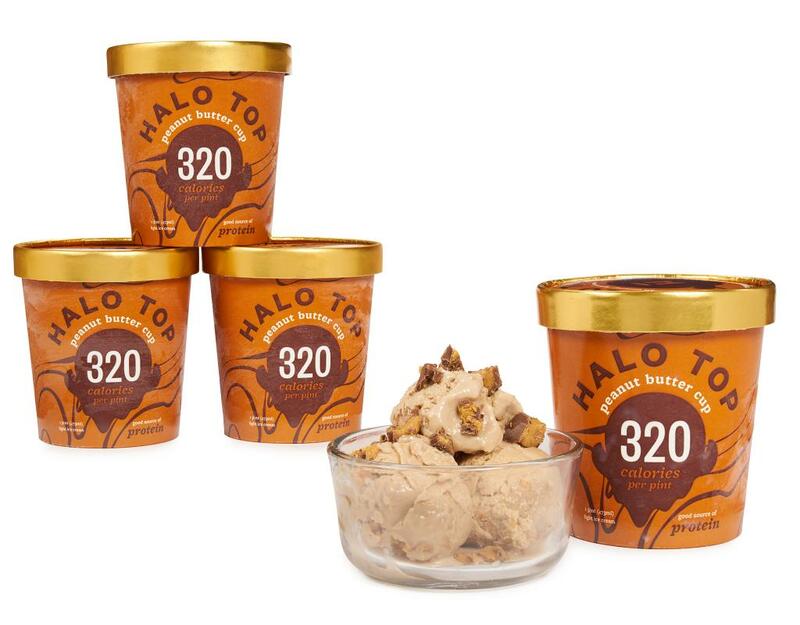 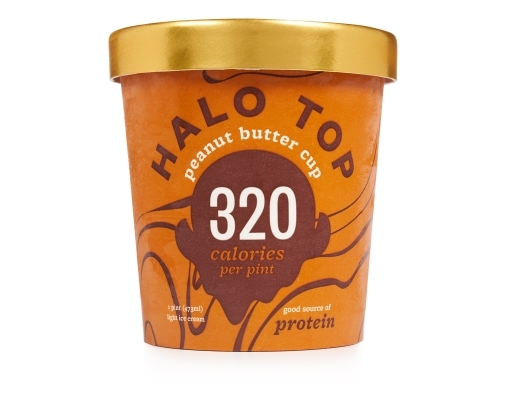 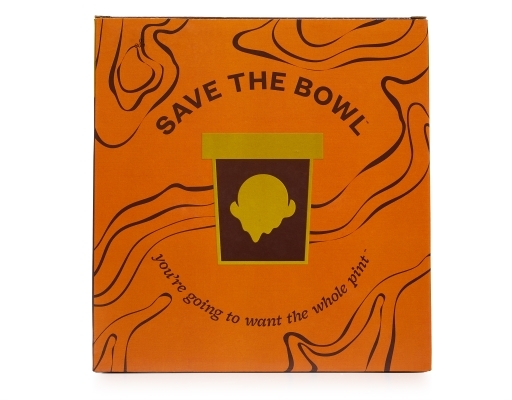 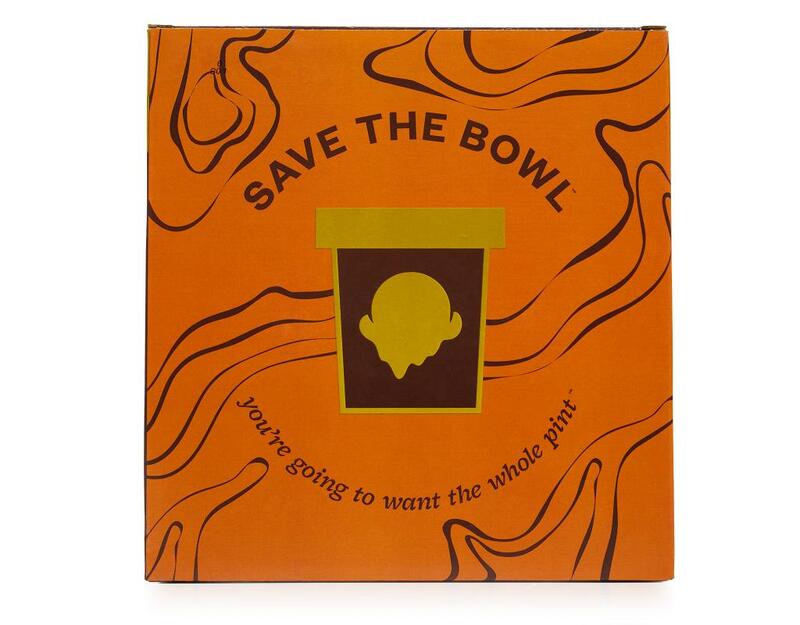 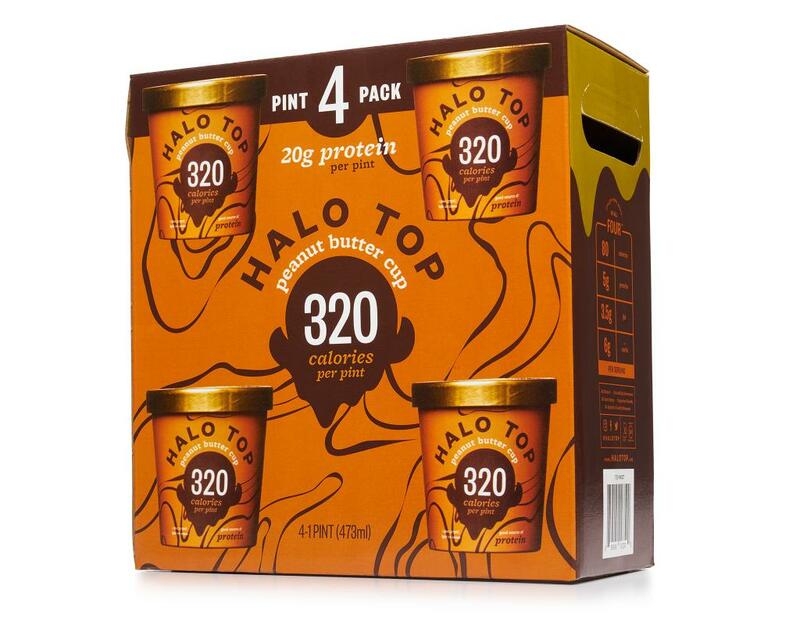 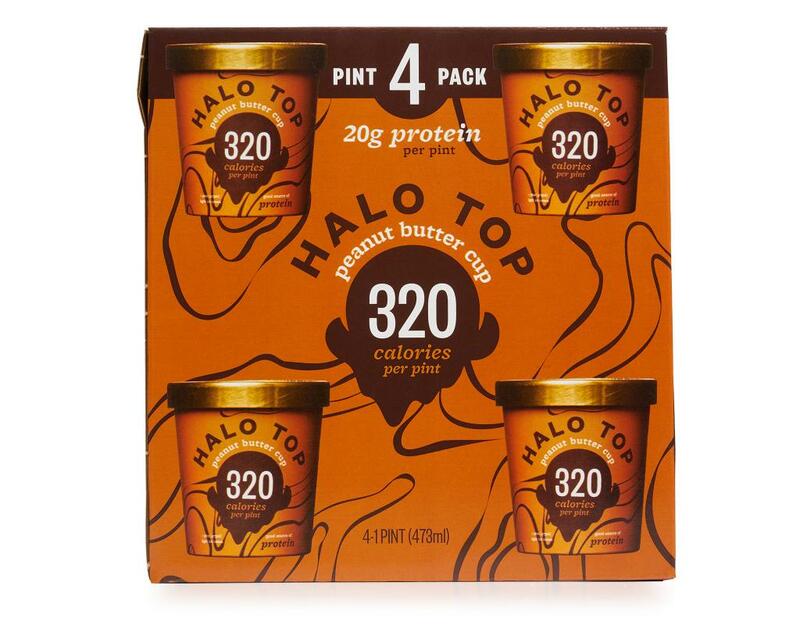 While Halo Top is low-calorie, high-protein, and low-sugar, their ice cream is crafted only with the best, all-natural ingredients so that it tastes just like regular ice cream. Dig in and see for yourself just how good healthy ice cream can be! 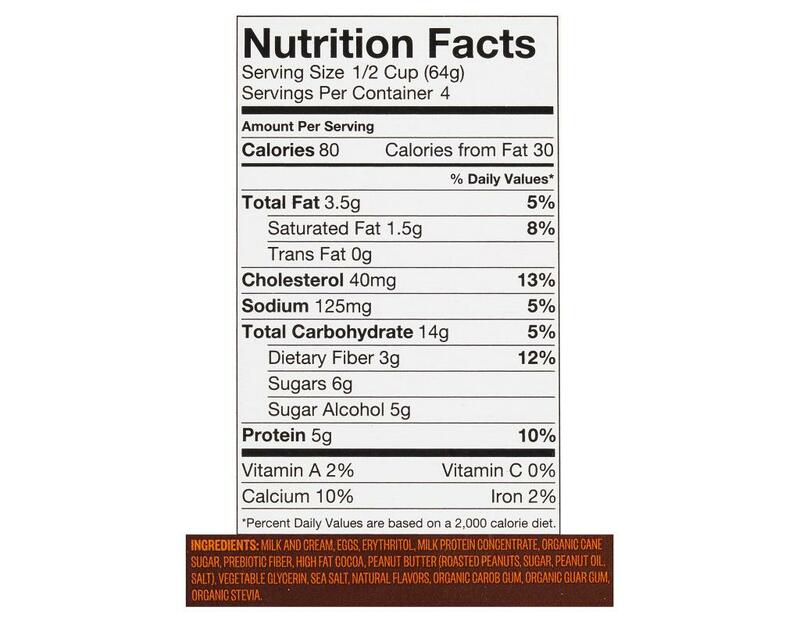 Skim Milk, Eggs, Erythritol, Milk Protein Concentrate, Cream, Organic Cane Sugar, Prebiotic Fiber, Peanut Butter (Roasted Peanuts, Sugar, Peanut Oil, Salt), Vegetable Glycerin, High Fat Cocoa, Sea Salt, Natural Flavor, Organic Carob Gum, Organic Guar Gum, Organic Stevia Leaf Extract.